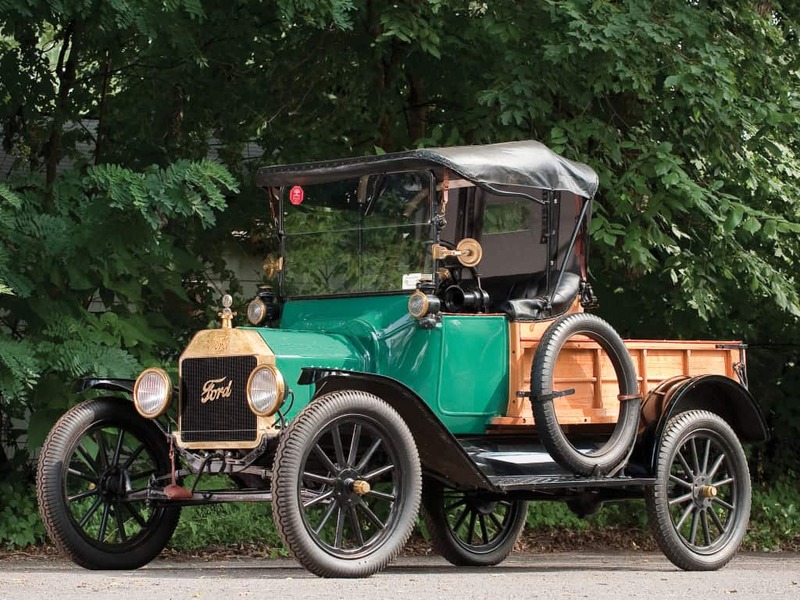 Over a 100 years old, Model T is arguably the most important car in automotive history. It revolutionized the industry and manufacturing process and literally put the world on wheels. With over 15 million made, there is still a lot of them around, and it is the best choice for someone who wants „a car that started it all“ it his collection. Ford Model T is an iconic vehicle in every aspect, and its many variants give a broad choice for every enthusiast. In the twenties and the thirties, there were lots of luxury brands on both sides of the ocean and then there was Duesenberg as the greatest of them all. 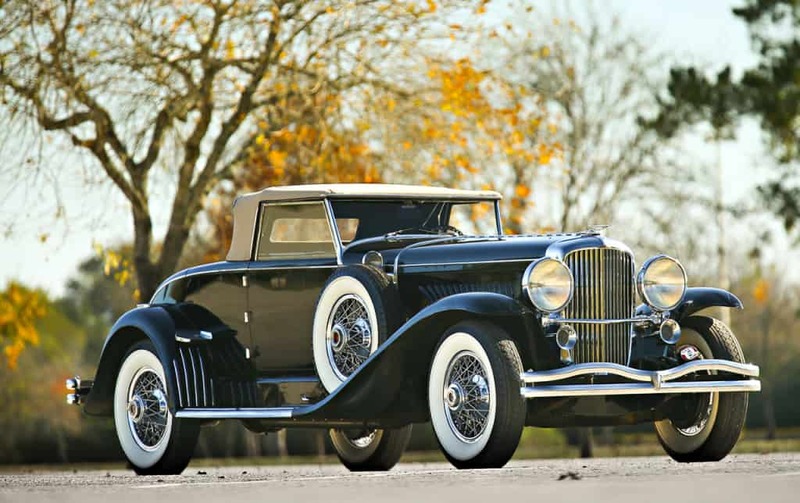 With build quality that was second to none, fantastic styling and unbelievable power, Duesenberg J was achieving new heights of the industry while America was falling into “The Great Depression“. The ultimate Duesenberg was the SSJ with a supercharged engine producing 400 bhp, and all that in 1935! Debuted in 1934, Airflow was one of first mass produced streamlined cars which incorporated modern technology with principles of aerodynamics. It was ahead of its time and ultimately was a sales flop, but it did leave a huge mark on the industry. 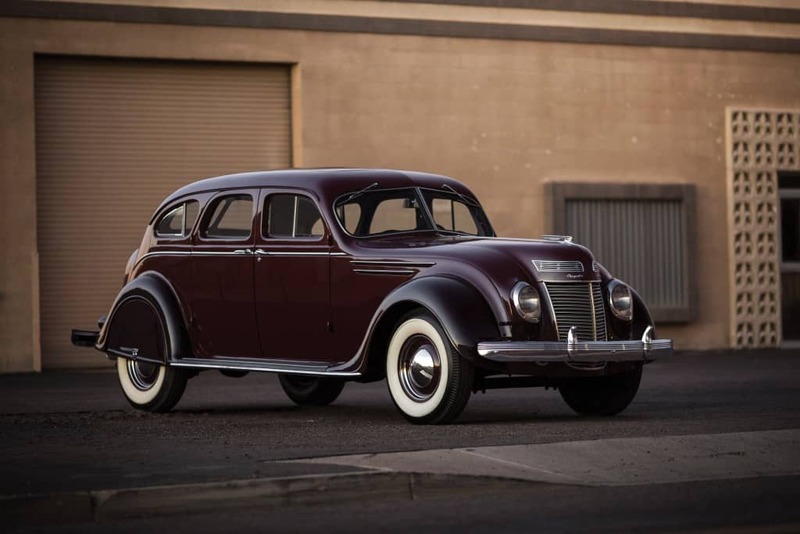 Today, these cars are very sought after and they represent an important moment in American industry as some of the best examples of Art Deco styling of the thirties. The greatest “what if“ story in motoring history. On one side there was a brave and innovative Tucker and on the other there were Detroit’s Big Three which felt very threatened by the fantastic new car. Unfortunately, Tucker lost the battle against the much stronger enemy, but America got one of its biggest automotive legends which stands up to this day. 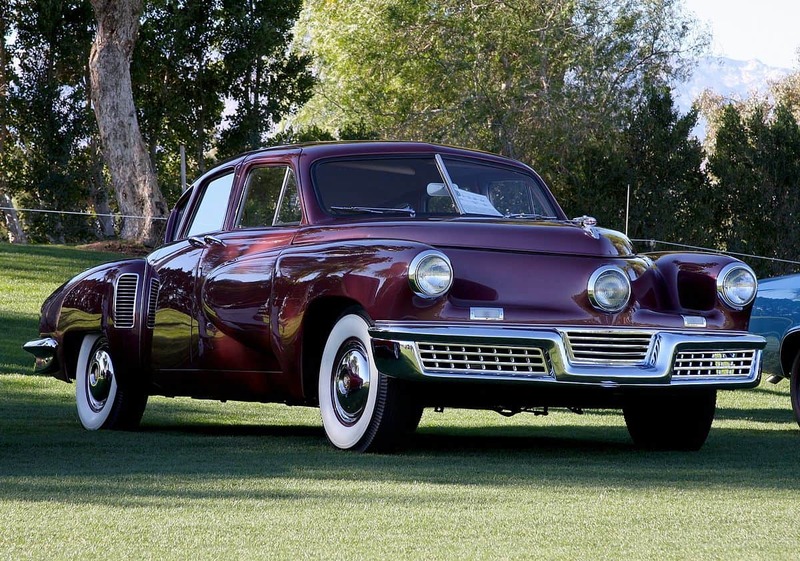 Tucker Torpedo was hugely innovative, but at the same time, it serves as a testament to the true power of Detroit’s Big Three. 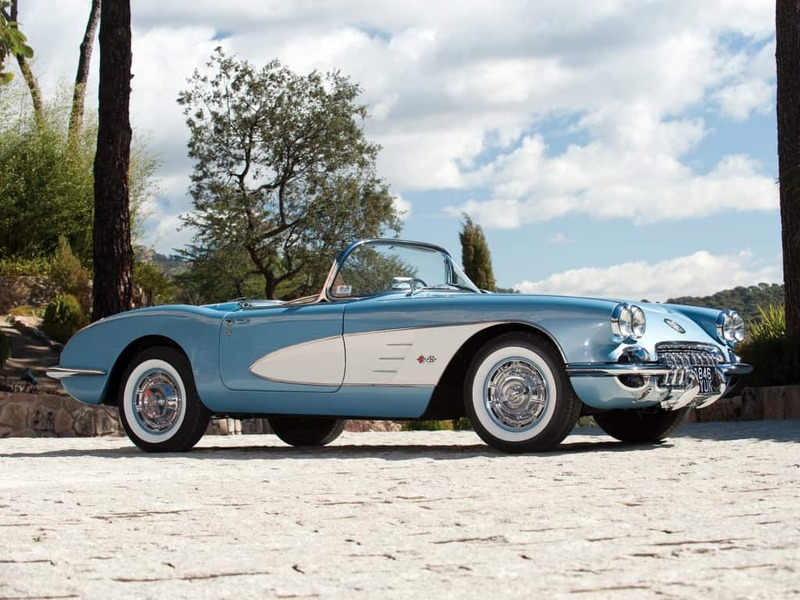 The first and the best true American sports car has debuted in 1953 and is still going strong with over a million made. 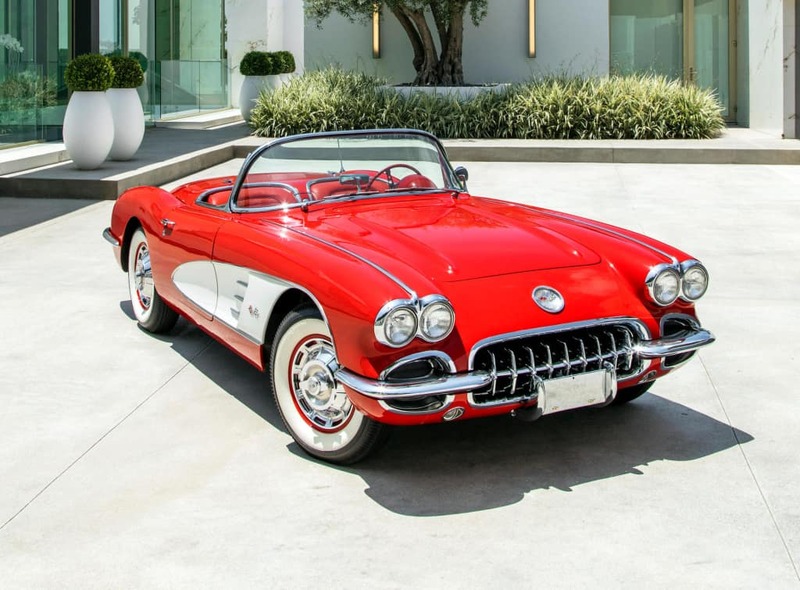 Always with powerful engines, fiberglass body and seductive styling, the Corvette was a dream car of many generations of car lovers in America, and all over the world. Winner on the race tracks and on the streets and boulevards, Corvette is so popular that it has songs written and movies made about it. 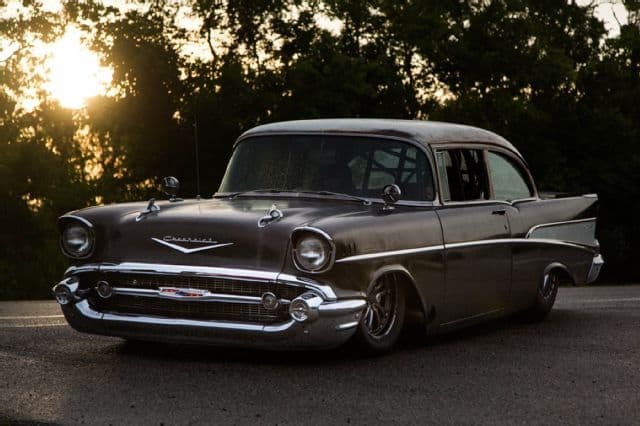 The Tri Five stands for full size Chevrolet models build between 1955 and 1957 which combined iconic ’50s styling with another American legend – the Small Block V8 engine. Known from numerous movies and videos, Tri Fives were the first mid-century American cars to become popular with collectors and they still are very sought after thanks to their perfect design and powerful engines. 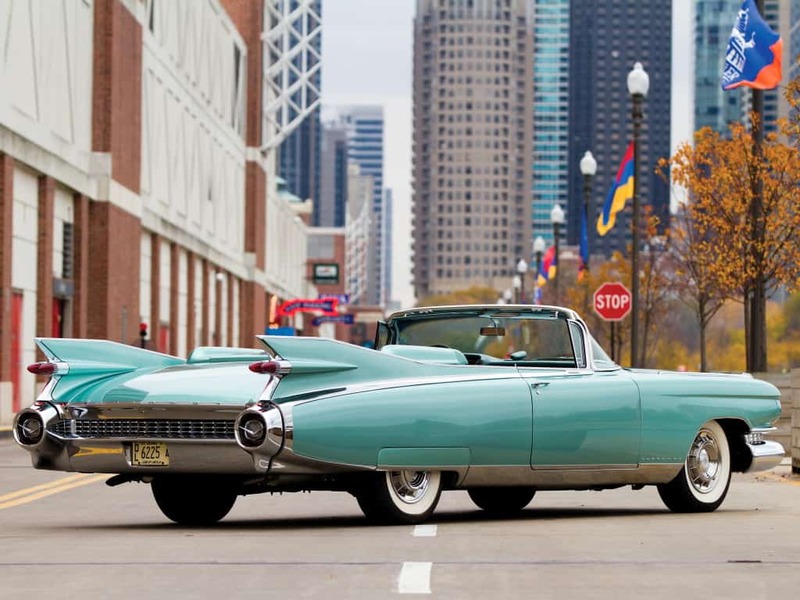 Nothing describes American ’50s styling as the ’59 Eldorado. With biggest fins in history, 345 bhp, two tons and driving dynamics of a small boat, this is a automobile excess and opulence at its finest. You just can’t help but love it! The Mustang was a revolutionary car for American industry with compact dimensions, traditional V8 engines and almost European styling which appealed to a wide range of buyers. 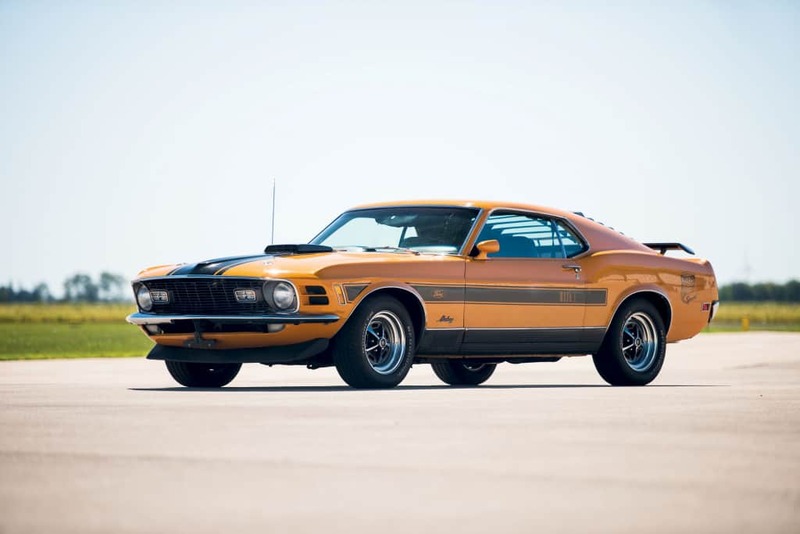 It was the right car built at the right time and it has been sold in millions, propelling the legend up to this day, retaining the position of the ultimate “The Pony Car“ for over fifty years. 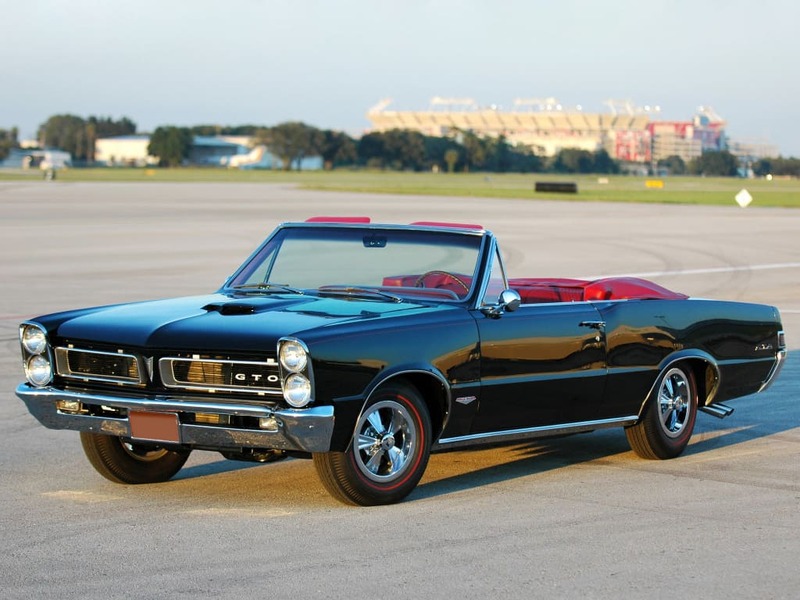 The first true muscle car, “The Great One“ was a legend right from its inception. Big power in a light car was a simple but very effective concept, and it opened the doors for a whole new class of cars, all new market share and helped establish Pontiac’s sporting image for years to come. The original GTO was on the market for just 10 years but its legacy and memories of numerous street races and burnt rubber will live forever. 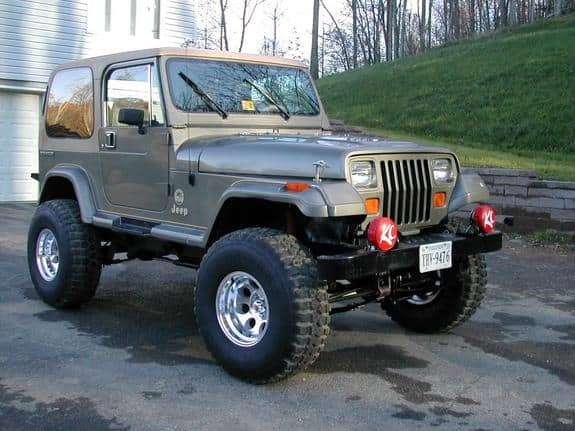 Born from a legendary military Jeep Willys which helped beat Nazis, Wrangler is the definitive American off road vehicle. With the “go anywhere, do anything“ attitude, glorious heritage and design that has changed much for decades, Wrangler has an everlasting appeal to customers. It has even transcended the limits of a car as an object and it has become a symbol of 20th century popular culture, just like the Coca Cola bottle, Levi’s blue jeans or Zippo lighters.